What is SPF? How is it calculated? SPF stands for Sun Protection Factor. SPF only measures the Sun Protection Factor against UVB rays. To determine the best SPF for you, you first need to figure out how long you can stay in the sun before turning red. Assuming it’s 10 minutes, if you apply a sunscreen with SPF 15, you can stay in the sun 10 x 15 or 150 minutes (2.5 hours) before burning. What is the difference between UVA/UVB rays? The sun radiates three kinds of light: UVA, UVB and UVC. Of these three, UVC is naturally filtered out by the earth’s ozone layer, leaving UVA and UVB rays as the most harmful to your skin. UVB causes redness or sunburn that you see. UVA is the stronger type of solar radiation that can effect lower layers of the skin and cause skin damage and skin cancer. The most common ingredients that can protect against UVA radiation are avobenzone, titanium dioxide and zinc oxide. If your sunscreen does not include one of these ingredients, you are putting yourself at risk for serious skin damage. What is the difference between chemical and mineral sunscreens? 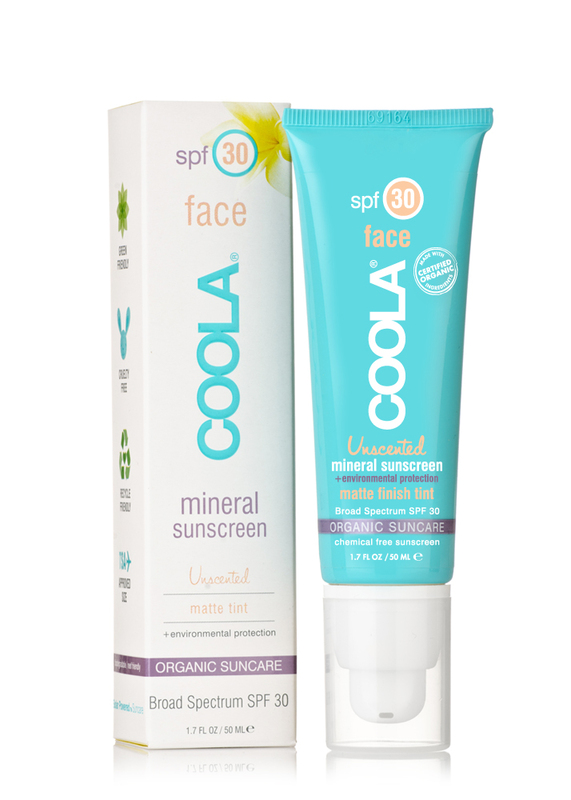 Mineral sunscreens reflect UV rays from the skin and usually cause no irritation. Chemical sunscreens absorb the UV rays. They are both safe and effective for use. NEUTROGENA Ultra Sheer Body Mist Sunblock SPF70 is a broad-spectrum, high protection sunscreen which absorbs excess sunscreen oil, leaving a lightweight, non-shiny finish. Applying sunscreen lotion when at the beach can be annoying but with the easy application of the body mist we do not have to deal with sticky hands. NEUTROGENA Ultra Sheer Body Mist Sunblock SPF70 is non-comedogenic, and contains helioplex technology to give stabilised protection from the sun’s UVA rays and is suitable for sensitive skin. A new natural sunscreen combining natural, pure ingredients and made right here in New Zealand. Unlike chemical sun blocks which have to be absorbed into the skin to be effective, LA’BONIC Natural Sun Block sits on top of the skin creating a UV rays reflecting barrier that works as soon as it’s applied. The fact that this sun block works instantly, means there is no need to pre-apply it before going into the sun and unlike many natural sunscreens, it’s non-sticky, very light on the skin with no white film residue. LA’BONIC Natural Sun Block is suitable for all age groups including the sensitive and young skin of babies and children. NIVEA Visage Daily Essentials Light Moisturising Day Cream Normal & Combination Skin SPF30+ is specifically formulated for normal and combination skin. Formulated with Hydra IQ, NIVEA’s innovative active ingredient that naturally hydrates skin from the inside, the lightweight moisturiser nourishes the skin and helps maintain its natural moisture balance. This lightweight, non-oily, moisturising formulation glides on for a matt finish making it ideal for wearing every day, on its own or under makeup. The superior broad-spectrum photo protective system contains high performance sunscreens to guard against irreversible UV-induced damage. The powerful antioxidant complex protects skin from the harmful effects of free radicals, while the environmentally friendly preservative system is suitable for all skin classifications.